Before I get to the Nivea Mother&apos;s Day Giveaway thing, let me tell you something about my mum. 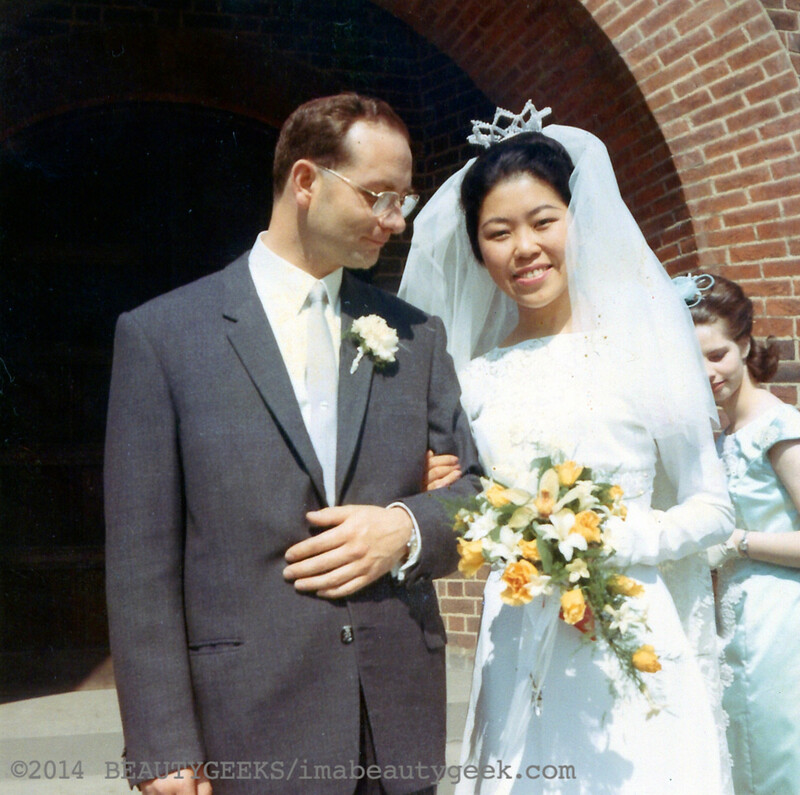 Yes, that&apos;s her there with my lovely Dad, in 1966. Aren&apos;t they a gorgeous pair? Anyway, Mum isn&apos;t obsessed with skincare or haircare or makeup or nail polish or fragrance. Not even close. And she never reads beauty magazines. But Mum has an intuitive sense about certain things. 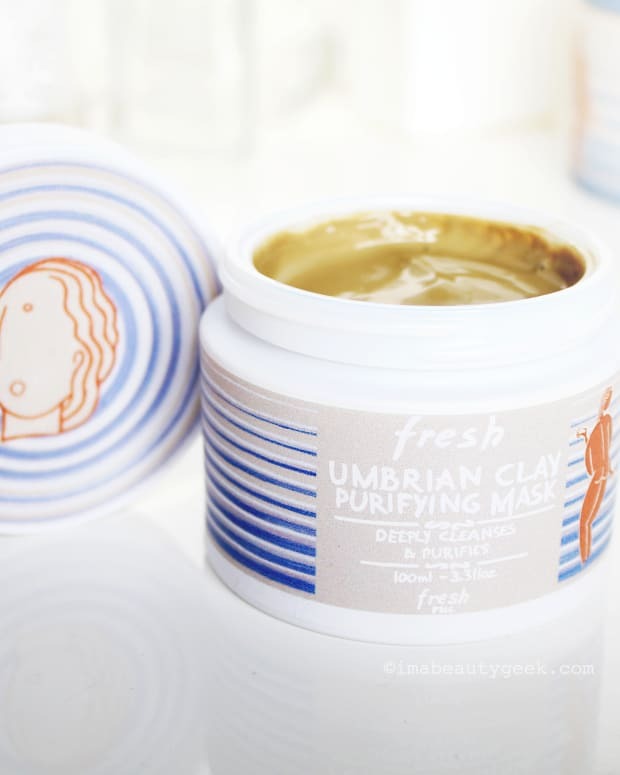 A fair number of skincare-related stories I write, whether freelance or for Beautygeeks, include some kind of moisturizing tip. 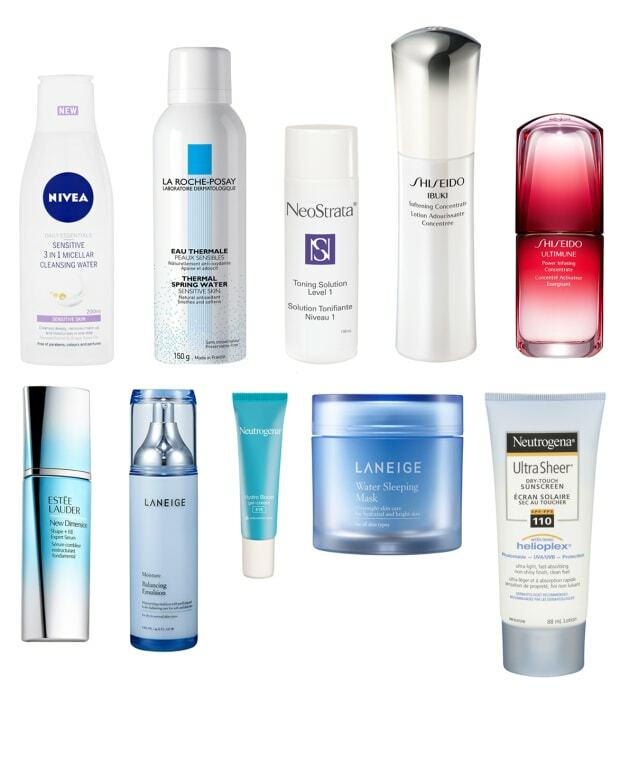 Often it&apos;s that we should apply lotions or creams on damp skin post-shower or post-cleansing. It&apos;s advice some people still need because their skin&apos;s comfort isn&apos;t something they really think about. Instead, they suffer dryness and itchiness in a sort of that&apos;s-how-it-is way, and get on with their day. I grew up with body moisturizer as a grooming step. Nivea Creme, actually. 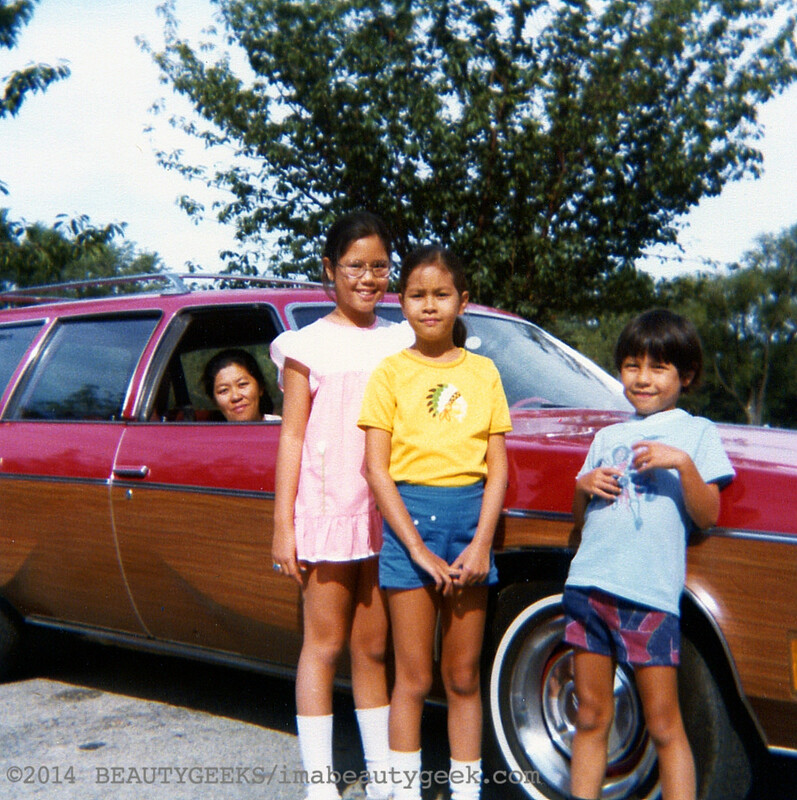 And I grew up knowing that my youngest brother, who has eczema, needed a rich moisturizer for his skin. 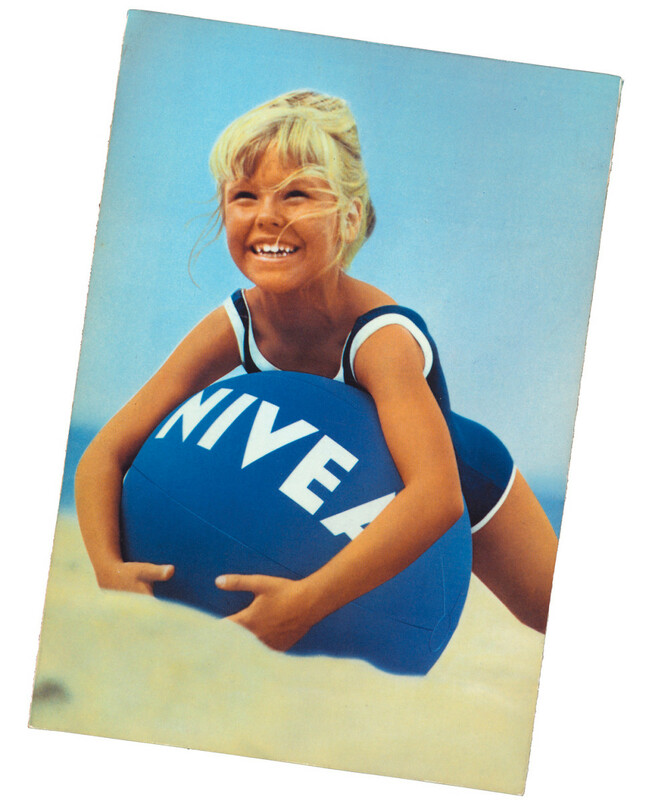 I&apos;d also been introduced to Nivea Milk in the 1970s nearly two decades before I got into magazine beauty world in 2001 (when I was 32). I knew about these things from Mum. Not too long ago, I actually asked Mum how she knew to make my brothers and sister and me use Nivea cream right after we&apos;d showered. After all, she&apos;d grown up in Trinidad, where body lotion isn&apos;t so crucial. "It&apos;s drier here; it seemed like a good idea," she said. Well then. No deep thoughts about it, no scientific data, no explanations about the skin&apos;s barrier function and locking moisture in. Just intiutive good sense. Yes, yes, we&apos;re getting to the Nivea Mother&apos;s Day Giveaway soon. But first a few little trivia bits. 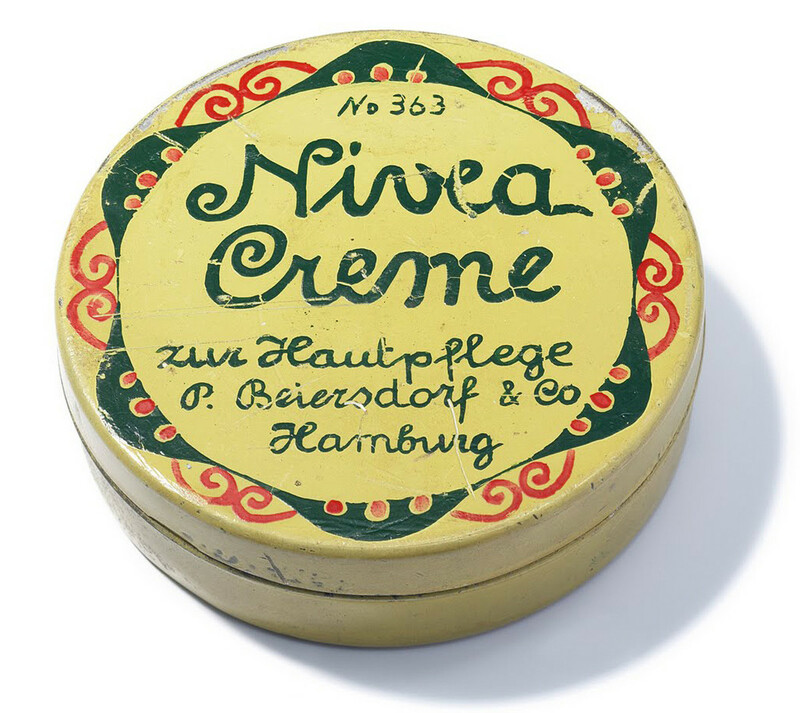 Nivea Creme debuted in 1911 (in that sweet yellow tin) as the first stable oil-in-water emulsion. See that? Two things dry skin needs desperately: oil and water. Fun fact: the component that made a stable emulsion possible was something called Eucerit. The name Nivea was inspired by the colour of the cream -- snow white. In Latin, "snow" is nix and "of snow" is nevis. 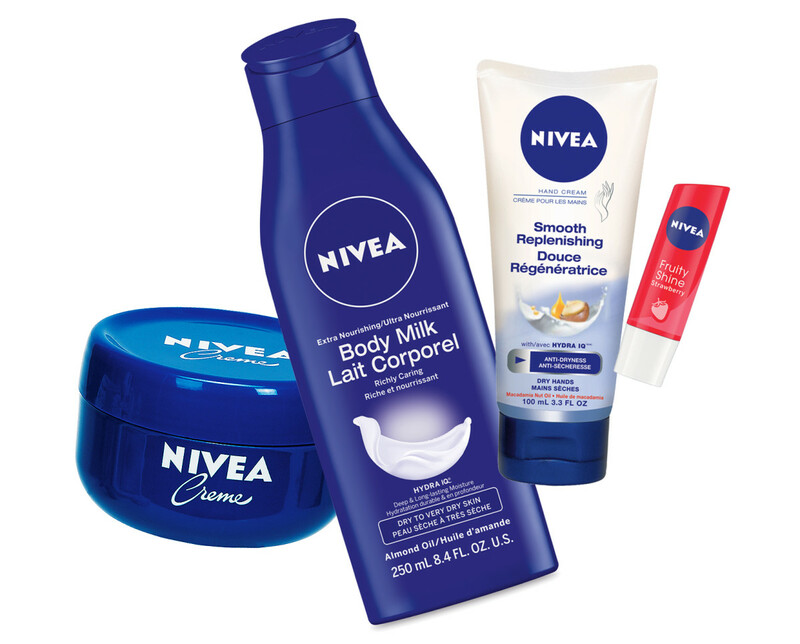 Beautygeeks is giving away $120-worth of Nivea goodies, including Nivea Soft Cream, Nivea Milk, Nivea Eye Makeup Remover and Nivea Men Sensitive Skin After-Shave Balm and Hydro Gel. But note: this isn&apos;t the Nivea Mother&apos;s Day Giveaway, it&apos;s the Beautygeeks Nivea Giveaway. 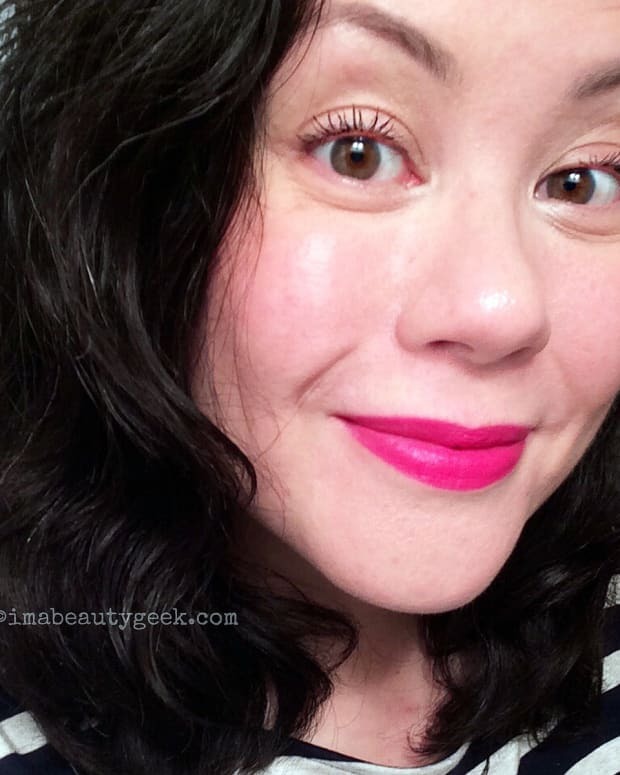 To be eligible to win the Beautygeeks Nivea Giveaway, you must live in Canada and be a Beautygeeks subscriber (click here if you aren&apos;t yet). The deadline is Tuesday May 13th at midnight; enter below! Finally, right? Well the skincare brand is hosting a Nivea Mother&apos;s Day giveaway on the Nivea Facebook page, and giving away 30,000 samples of a limited-edition Nivea Creme. Tell them your favourite Nivea story -- if it&apos;s connected to a treasured memory of time with a loved one, even better -- and you&apos;ll be eligible to win two samples, one for you and one to share. Go, enter the Nivea Mother&apos;s Day giveaway now! Contest closes May 11th. This is a sponsored post. Mum will like that.